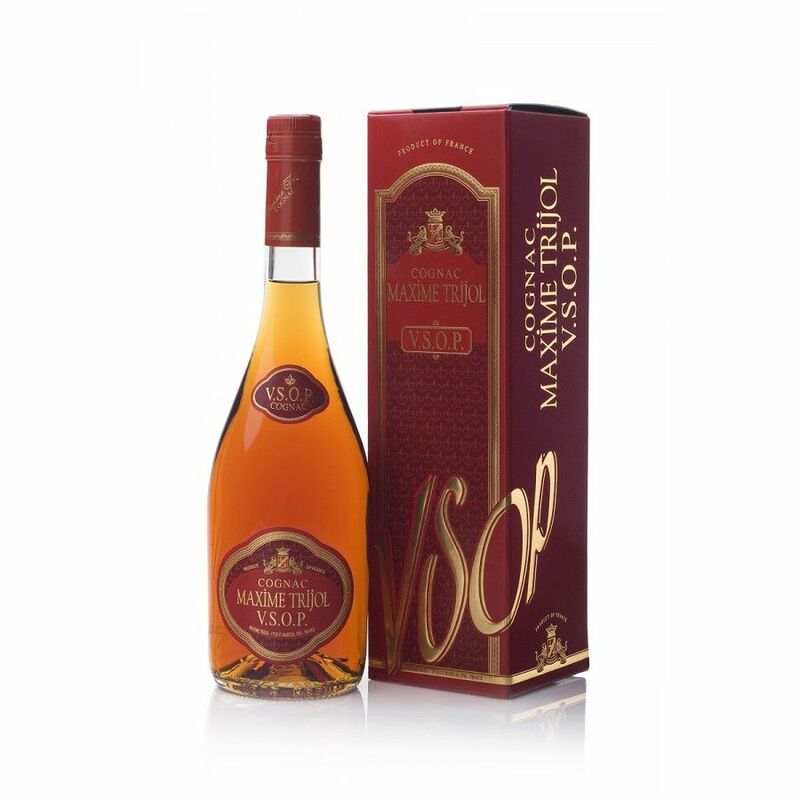 Maxime Trijol VSOP Cognac is a middle aged cognac aged in Limousin oak casks. With a history dating back to the mid-1800s, cognac Maxime Trijol not only produces eaux-de-vie from its own vineyards, but also purchases wine from other producers as well to be able to distil higher quantities. Five generations of family have kept the traditional methods of cognac production alive and well, and today they oversee every part of the cognac production. Because the estate purchases other distillers’ wine, they are able to produce a wide range of cognacs from a variety of growing areas in the Cognac region.